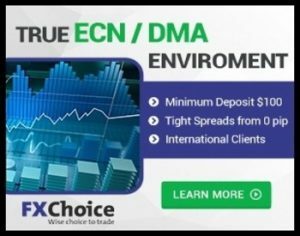 The page above will be updated with new MT4 ECN brokers as I recommend them. 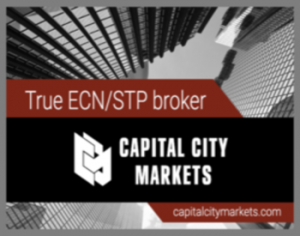 ECN stands for Electronic Communication Network, and MT4 ECN brokers are true brokers that connect you with the banks. During the news, they will usually not give you fills before the spike, but within a few seconds of the spike, their spreads will become normal, and you will be able to open and close trades with normal spreads. Trading volume is what they are after, they make their money on your trade volume, so there is no need for them to cheat you via re-quoting or stop loss treachery … entry and exit is a breeze! They love scalpers and scalping robots because of the trading volume. 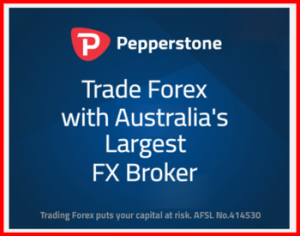 HotForex is especially good for scalpers and scalping robots. If you are interested in robots, please visit my recommended robots page by clicking HERE. Trading from the beaches of Mexico! You can too! PS. 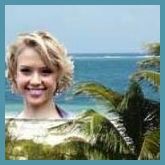 Visit me on Facebook and give me a great big ‘Like’! What Kind of Forex Trader Are You?